It's been an excellent winter (for those who love winter mountaineering or snowsports) but spring is/should be on its way. So, it is time to look forward to warmer weather adventures. Ben and Bealach has 4 "open to everyone" offerings for the months ahead but don't forgot you can also book bespoke versions of what we offer on a date that suits you. 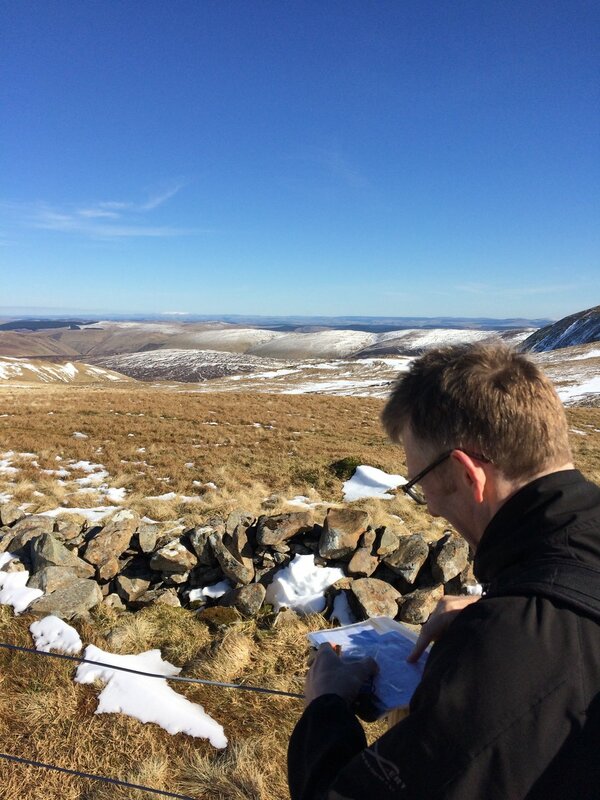 There are two dates for our Introduction to Hill and Mountain Navigation skills days: Sat. 21st April and Sun. 22nd April. These events will take you into the Southern Uplands/Border Hills to learn and practise the skills needed to keep you on track. There are places still available on both - get in touch if you are still interested. We have 2 open trips on offer this spring/summer: Escape to the Cape (4-6th May) and Jock's Road and Dark Lochnagar (27-29th July). These trips are open for anyone to sign up to with a maximum group size of 6. Escape to the Cape is a chance to explore the far North West and its wild coastline, and Jock's Road and Dark Lochnagar is a trip through the eastern Cairngorms starting and finishing in Glen Clova.